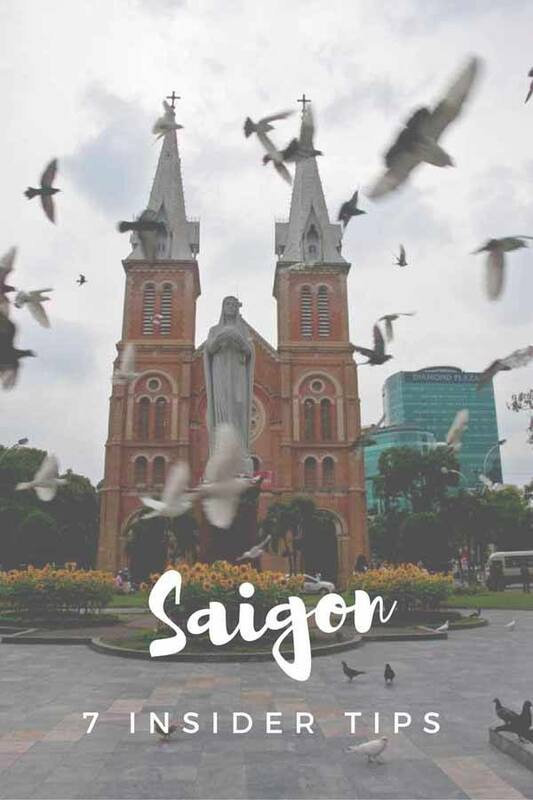 Are you wondering what to do in Saigon/Ho Chi Minh city? These insider tips by 7 locals & expats should help you get some ideas on what to do in this amazing Vietnamese town! It’s been a while since we posted one of our ‘Insider Tips‘ posts! After writing about places as diverse as Sydney, Berlin and Penang, here’s our take on Saigon/Ho Chi Minh City. 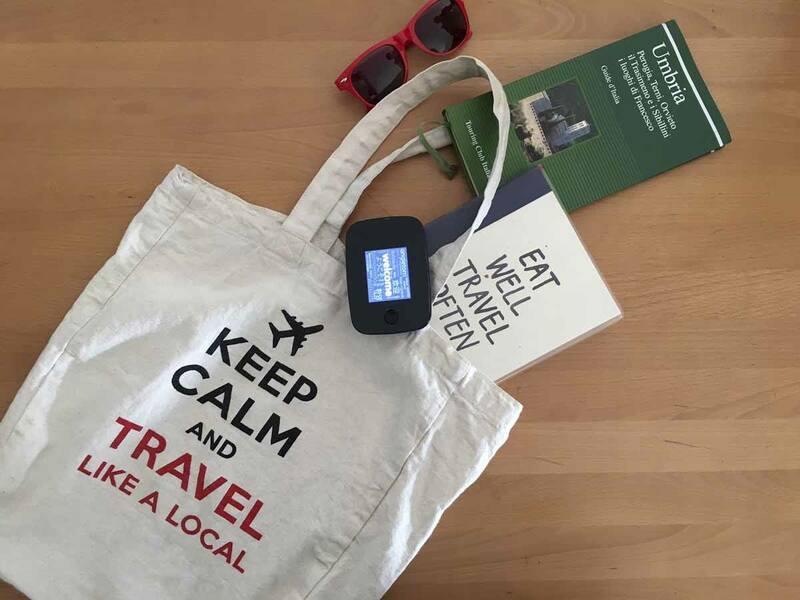 Well, it’s not really ‘our’ take – the whole point of Insider Tips is that we collect info from locals, expats and city lovers, and present it all to you in a nice quick article. Saigon/Ho Chi Minh City is one of the first cities I remember wanting to visit when I was a child. My grandfather, who was based in Singapore in the 1950s and 1960s, told me about visiting Saigon before the Vietnam war. 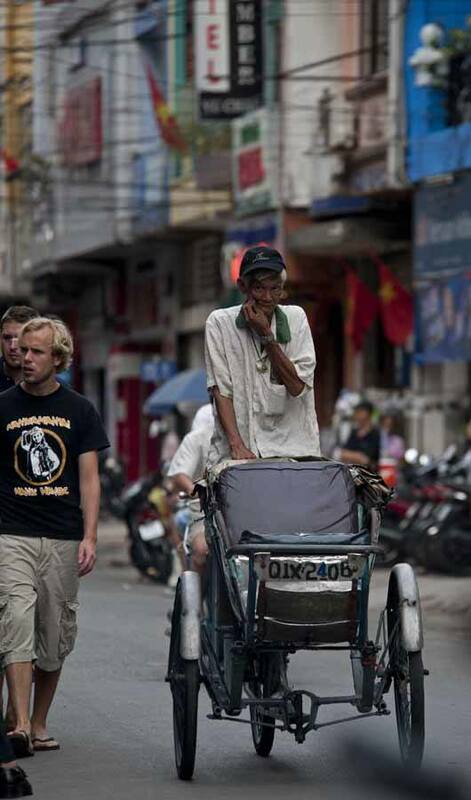 He told me of the beautiful Vietnamese ladies riding cycle rickshaws in their ao dai, and of the stunning Colonial french architecture – it was just like Paris, but with durian. When we finally visited, we did love Saigon/Ho Chi Minh City. The French architecture may have been hidden behind tangles of power cables, and the pretty Vietnamese ladies didn’t ride rickshaws all that often anymore – they rode scooters instead. If you want to know more about the country, check out this guide to what to do in Vietnam – but don’t leave Saigon/Ho Chi Minh City out of your itinerary! 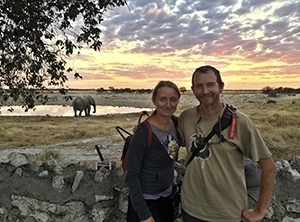 Here 7 tips from our local insiders. Saigon’s War Remnants Museum – formerly known as ‘Museum of Chinese and American War Crimes’ – is an intense place to visit. 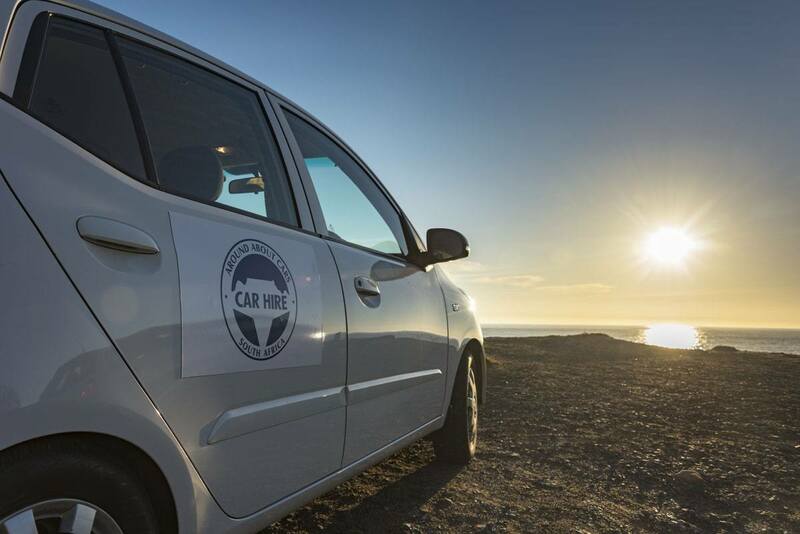 The kind of place that will leave you reeling with mixed emotions – sadness, rage and fear, all rolled into one. The museum is a must for anyone interested in the history of the Vietnam War – the exhibition is arranged in several buildings, with period military vehicles, planes and helicopters located outside. There are photo exhibits on the effects of Agent Orange and other chemical warfare substances, and a section on the My Lai massacre. I remember my grandfather loved the French Colonial architecture of Saigon – after all, the very first time he visited, Saigon was the capital of French Cochinchina. One of the buildings he most frequently mentioned was the Notre Dame Cathedral, a stunning church that still stands proud to this day. It was erected at the end of the 19th century on the site of a wooden pagoda that had turned into a church after French conquest. The church was completely constructed with materials coming from France, including beautiful stained windows. 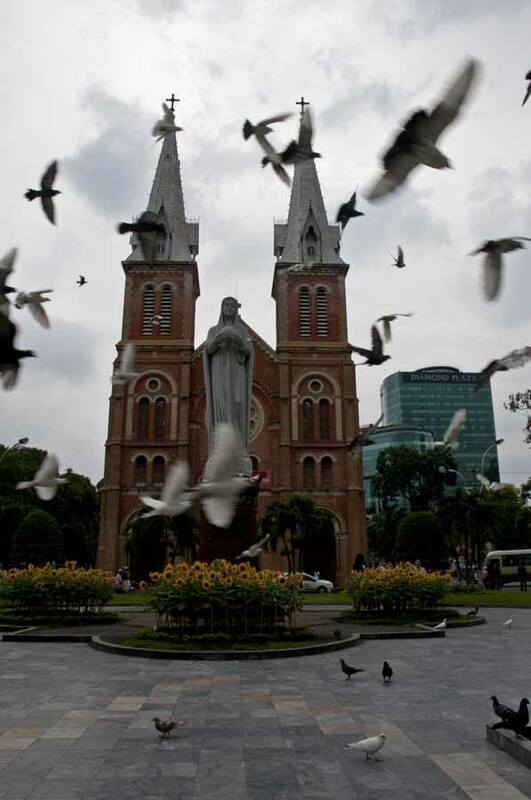 Entering the church is free, and it’s a great place to escape the bustle of Saigon. Most tourists and guidebooks recommend visiting Ben Thanh Market, but we’re happy we decided to head to Binh Tay as well, after this recommendation. Binh Tay is located in Cholon, Saigon’s Chinatown district, in a pink-hued colonial building – which is reason enough to visit the market. Once you get in, prepare to be captured by a myriad of stalls selling handicrafts, textiles, and more. If you need to grab some souvenirs, this is the place! There is also a street food section, selling Vietnamese-Chinese specialties, as well as a wet food market at the back of the market building – however, to see this you need to get there early, as the action is over by 8 am. 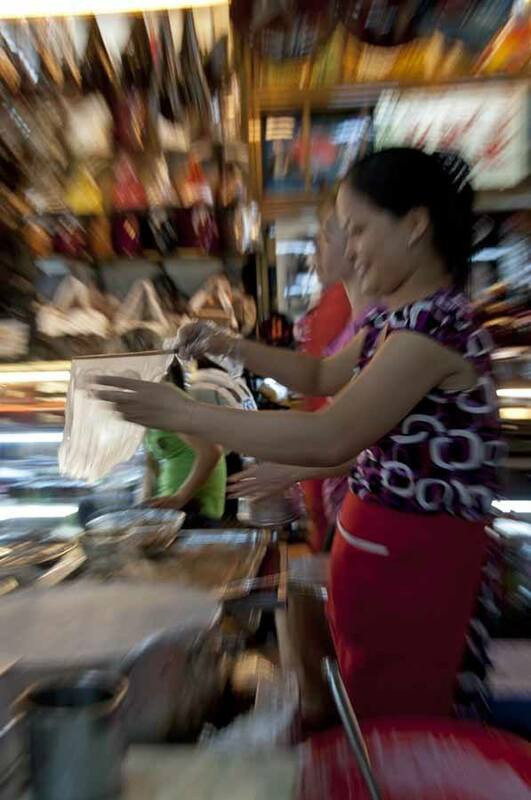 Here is an article about some more of Saigon’s markets if you want to explore more! 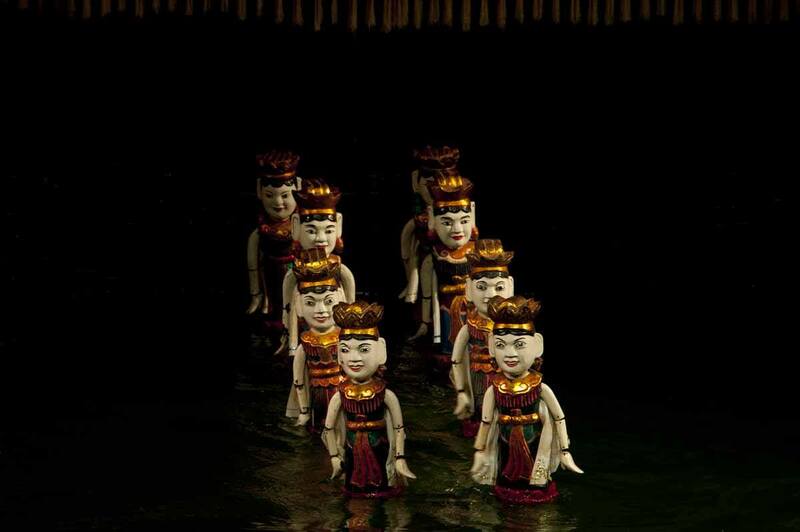 The Vietnamese tradition of water puppetry originated in the 11th century in the Mekong delta, where villagers organised puppet shows using flooded rice paddies as a stage. Nowadays, the tradition continues in Saigon at the Golden Dragon Water Puppet Theatre, where puppets ‘dance’ on a water stage, depicting scenes from Vietnamese lore. The shows are in Vietnamese but really, you’re not here for the stories! 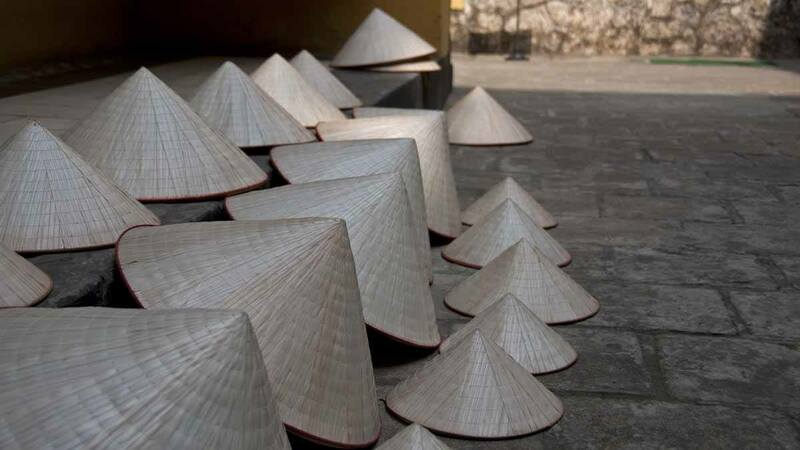 The stage has a giant pagoda-like structure hiding the puppeteers, and musicians playing traditional Vietnamese instruments. We loved the show, and it makes for great photo opps! Saigon doesn’t just have street food – it also has street beer! Wandering around the streets of the city, between the ubiquitous noodle and street food stalls, you’ll notice people sitting on tiny plastic stools drinking beer poured from huge tanks. This is bia hoi, meaning ‘fresh beer’ – freshly-brewed beer that is then matured for a short period, reaching about 3% alcohol. Bia hoi doesn’t have a flavour as intense as regular beer, but it only costs a fraction of the price of ‘regular’ bottled beer. Cheap beer = backpacker’s delight, right? 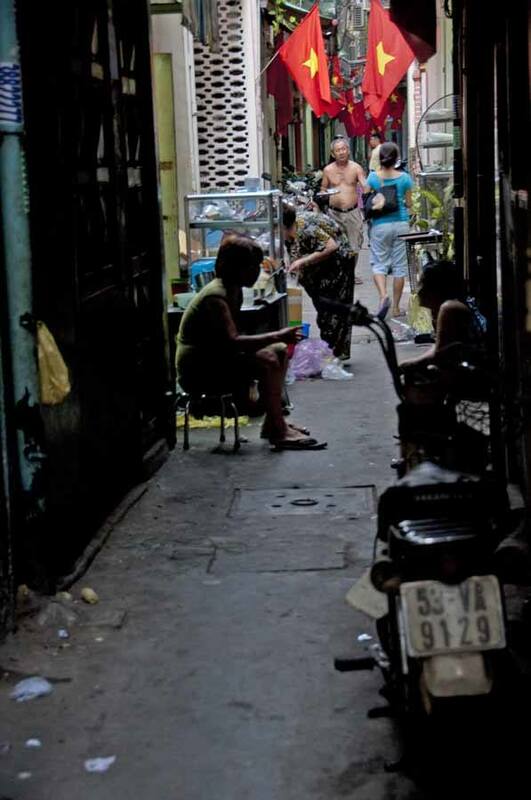 One of Saigon’s most popular places for bia hoi is Bia Sai Gon 73, in the heart of the backpacker’s district. However, we liked Bia Hoi An Hoi better – it’s close to the main post office and nearby you can also enjoy a variety of street food specialties. 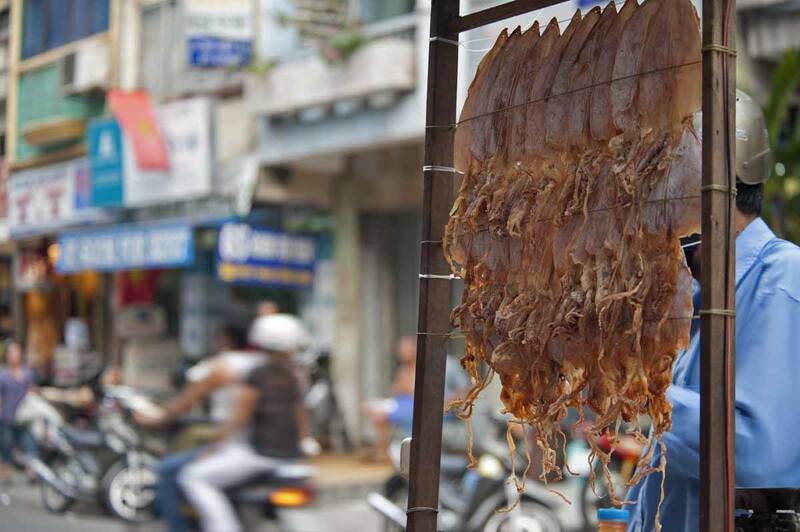 Speaking of street food, Saigon is an absolute foodie paradise. There are hundreds of different noodle soups – from the ubiquitous pho to bun rieu, a tasty soup in crab and tomato stock. 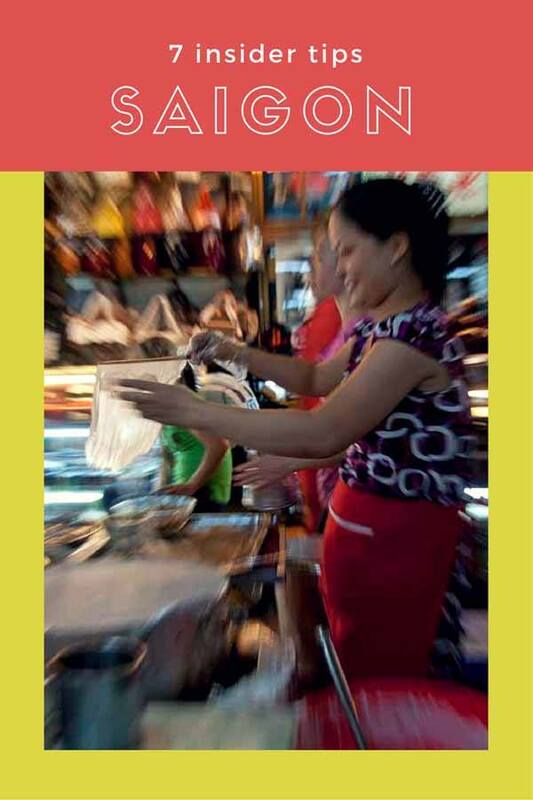 Just check out this amazing Saigon street food guide if you want to know more – next time I’m in town I literally want to try all these things. However, we would like to recommend something a little different – banh mi, a crusty baguette filled with several layers of pork – luncheon meats, pate, spreads, crackling, salami, patties (maybe not all together, even though it does happen sometimes) – topped with veggies like pickled carrots, sliced cucumber, and coriander leaves, as well as some fresh chilli sauce. Our favourite banh mi in town was Bánh Mì Hồng Hoa, where the heavy layers of pork are offset by lots of tasty crunchy veggies. Yum! The day tour to Cu Chi tunnels is by far and away one of the most popular things to do in Saigon, and sometimes the Cao Dai temple in nearby Tay Ninh is offered as an extension. Trust me, go there! Caodaism is a syncretic religion developed in Vietnam in the early days of the 20th century. It includes elements from Christianity, Buddhism, Confiucianism and Taoism, and in the pantheon of holy people there is also the Prophet Muhammad, as well as historical characters like Victor Hugo and Julius Caesar. 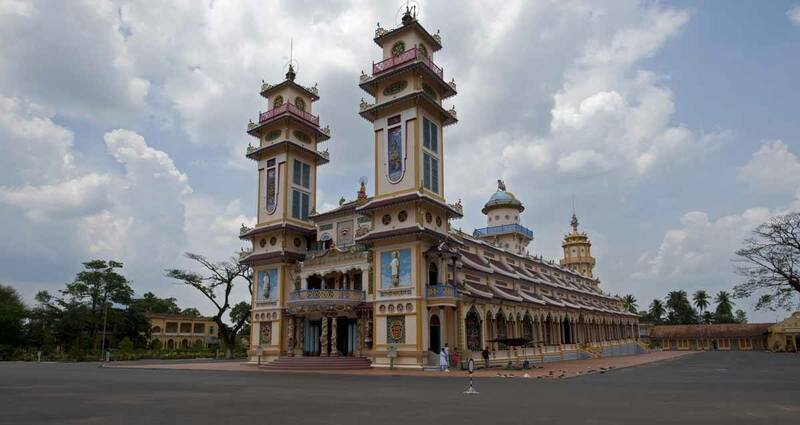 The Cao Dai Temple in Tay Ninh is very colourful and richly decorated, both outside and inside, with carved and painted columns, wooden screens and tiles. During our visit, we were able to witness a Cao Dai service, where female worshippers (dressed in white) and male worshippers (dressed in red, blue and yellow) sing hymns and offer incense and flower to their Divinity. 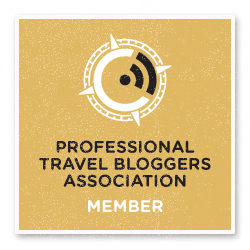 In partnership with Accor Hotels – all opinions remain our own! The way you have explained everything that’s really great.